We're not fans of stinking piles of manure, but we are fans of spreading it around to make things grow. 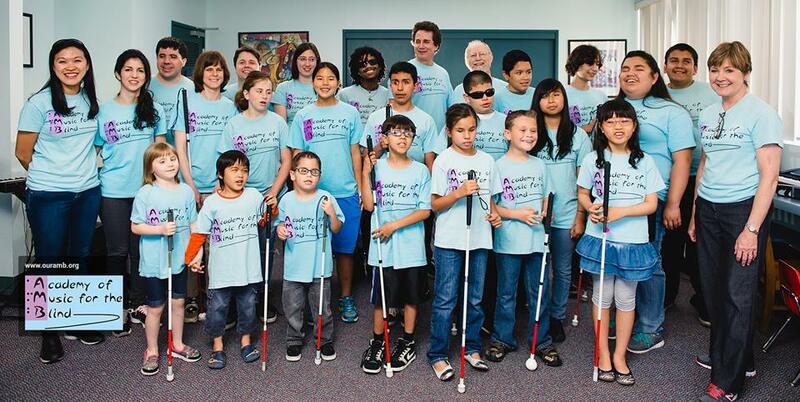 It all started with a blind boy named Nathan who took lessons at our studio. 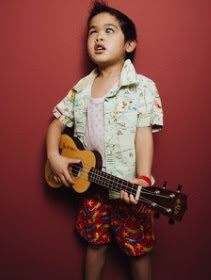 We found out about the wonderful work being done at the Academy of Music for the Blind through Khim, his godmother, also taking piano lessons at FreshStart! So over the summer, we gave summer lessons as a gift to everyone and accepted voluntary donations for tuition (pay whatever you want) where 50% of what we raised was donated to AMB. We felt comfortable doing this because we knew all the families of FreshStart were awesome and generous people and that we've got the best piano studio ever.